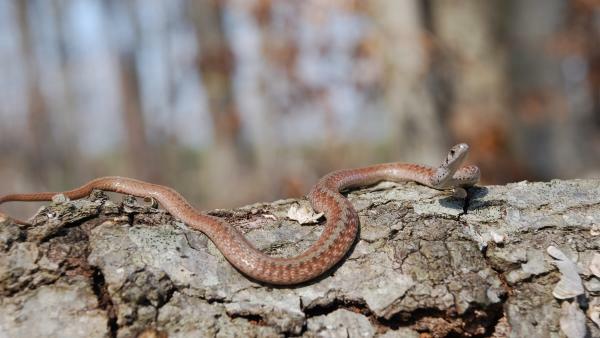 Join Park Ranger Dr. Austin for Spot That Snake, how to identify snakes in the wild. After the presentation create your own snake in a fun art project. The suggested audience for this fun and educational program is for ages five to twelve. Space is limited; please notify us if you will be attending.